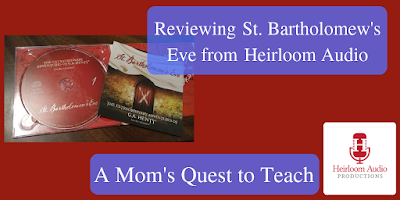 Studying the past does not have to be difficult or challenging. 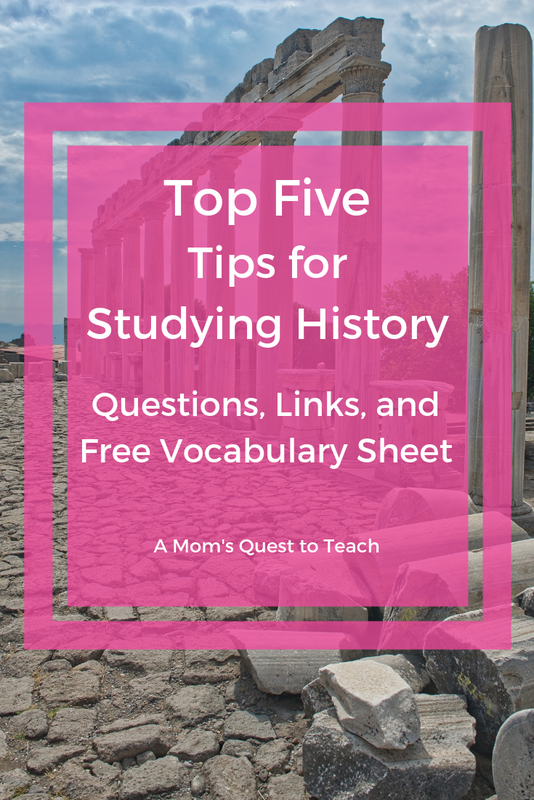 No matter what your own personal learning style is or that of your children, you can study the events of the past in a way that will make it meaningful for you and your family. 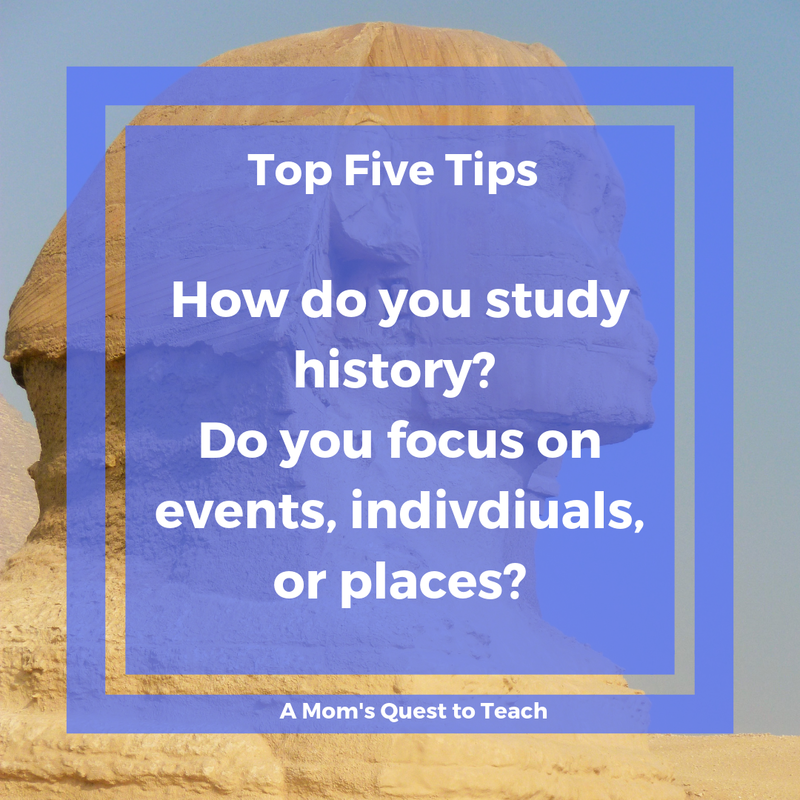 There are several questions you should ask yourself when you approach the study of history for your own knowledge or that of your homeschooling children. How do I want to study history? Do I want to study the history of countries, nations, or geographical locations? What are the most important things to remember? Do I want to memorize dates, places, and people or big ideas? Are the stories of individuals more important to me than the stories of nations and countries? Where should I seek information? 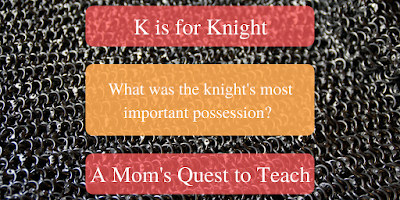 Do we want to use mostly primary sources like letters, diaries, telegrams, or newspapers? Or do we want to stick to secondary sources like textbooks or books written by historians and others? 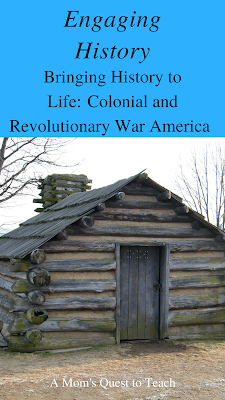 How big a role will movies, television documentaries and specials, field trips, or reenactments play in our study of history? This British site offers many free lessons and worksheets to help you study or teach history. An excellent collection of lessons, worksheets, PowerPoints, and links from a retired New York State teacher. The page was last revised in 2016 so there may be broken links. There are so many fantastic resources at the LOC – classroom materials, primary source documents (photographs, music, videos, etc), and information about classes and professional development. This may be a bit specific but I just love the fact that one can read original documentation – telegrams, treaties, and more – as well as find links to photographs and more information for WWI all in one place. I have used this resource on many occasions when teaching and studying World War I. This site offers resources for both teachers and students studying the medieval world to the present day from a British perspective. Personally, I like the organization of the site. It makes it easy to find what you might be looking for or you might start a journey on a new topic just by browsing. Having a basic understanding of some key vocabulary is a great beginning for any history course. You will these and many others on my Important History Vocab sheet. Being able to locate the places you are studying on a map is important and can help you remember more details. Whether you have a map of the world or your nation hanging in your home or you pull up a map on your phone or tablet, it is important to be able to place locations of events around the world. Education.com – Geography Worksheets & Free Printables offers some free worksheets to help you study the different aspects of geography from reading maps to labeling countries. 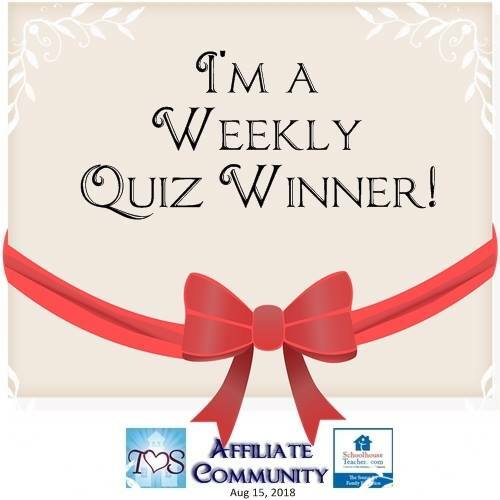 TLSBooks.com – Free Geography Worksheets for Preschool-Sixth Grade offers puzzles, name that state worksheets, and maps to help you study geography. 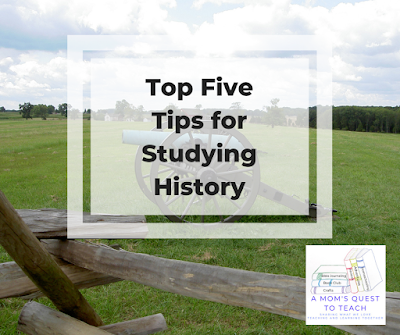 My final tip when studying history is one I briefly touched upon earlier: No matter what your resource – primary or secondary documents/sources, books, videos, photographs, online material – you must keep in mind point of view and perspective. Everyone involved has an agenda and wants to impart their point of view or opinion to the reader or viewer. So just like when you view social media from today, you should view historical information with a discerning eye. I would also argue look at how your kids learn best. I've been taking the extended family on trips to various science and history locations for years. For the kids who are hands on learners these trips are invaluable. To see, to touch, to engage with the time period makes the kids want to learn more. For others its humor. I've found several engaging history series that are historical history/fantasy that while accurate also are fun and engaging. The kids are learning but they again are engaged and then often seek more information about the topics we've read about. I would agree...part of the reason why if someone is homeschooling it is important to figure out what is important about history to them and their family. Not much choice if a school district or teacher is making the choices for you. Visiting places would could fall into both primary and secondary resources in my mind. Love the way how you have looked at another way to learning. These resources are brilliant and so important for some work that the children do. I love history, but my girls don’t get it at times I will try this way and see if it helps them. Thank you. As I love history, I find it important to try to help others to at least appreciate it even if they never love it as much as I do.